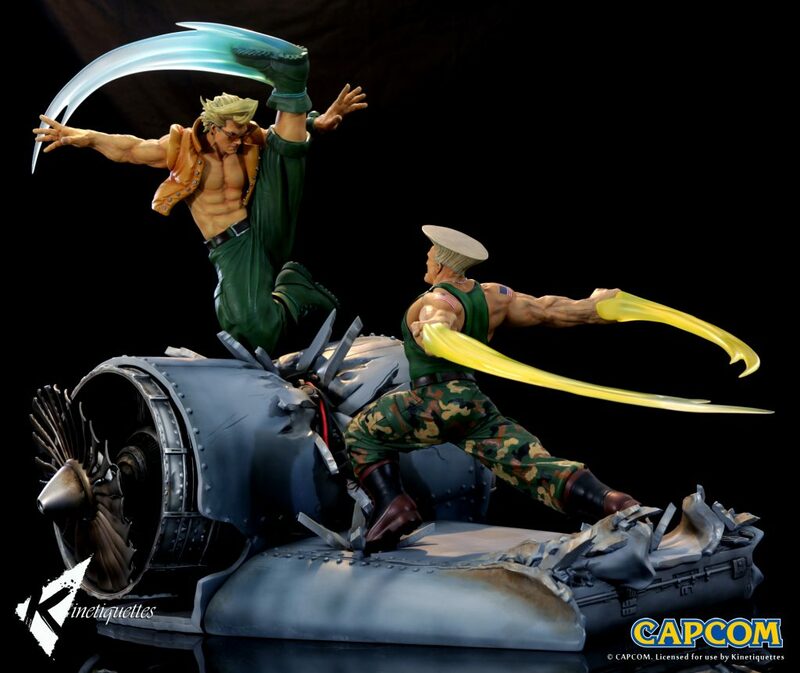 Guile and Nash are available for Pre Order! 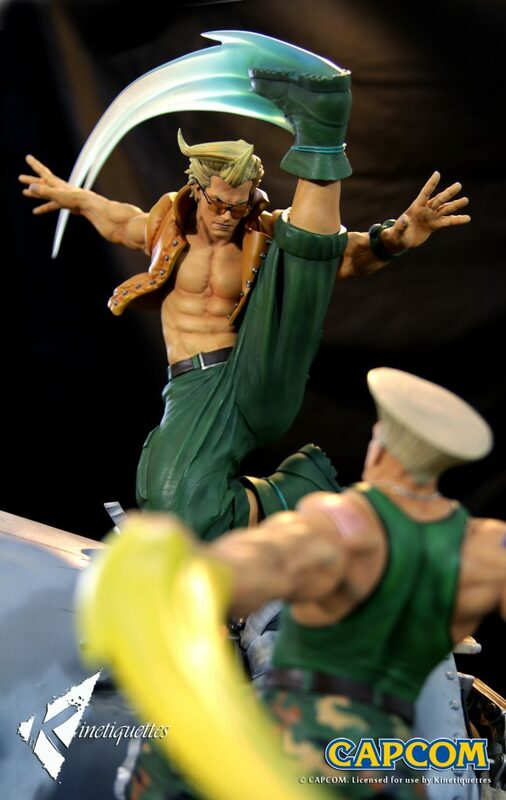 We’re happy to bring two of the most loved street fighters faces in dynamic statue form for your collection! 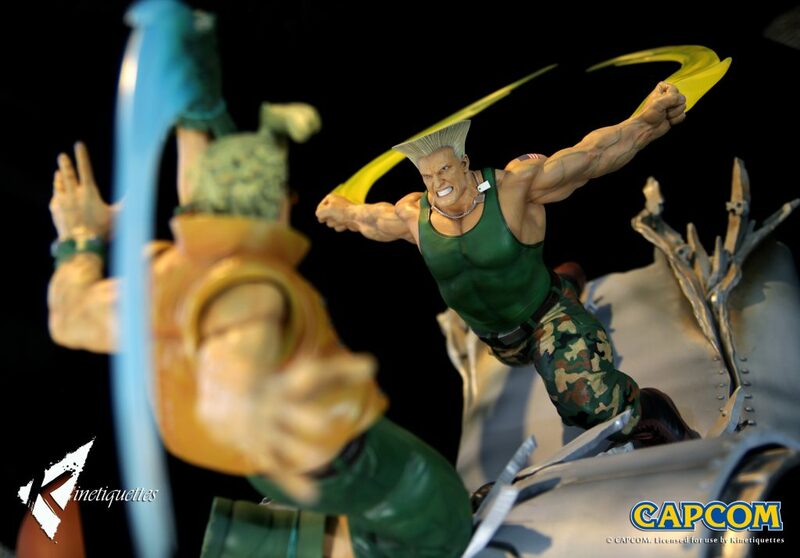 Guile and Nash, best friends and war heroes are finally here! This extremely detailed, 1/6 scale diorama is sure to bring those fond and precious arcade battle memories back everytime you look at them! Head to Kinetiquettes website or check our official retailers to secure your piece, as they are very limited! Sonic Boom! Posted in Products and tagged Nash, Statue, street fighter.